One of the biggest concerns buyers have when buying a home is how well the home was built from the foundation up. Probably the most expensive repair you can have is the foundation if it fails, so buyers want to know they are buying a home with a strong foundation. When homes are built, they often come with a 10-year warranty. But I’ve recently learned that not all builders provide that 10-year warranty anymore. The only builder I’ve come across that doesn’t is Taylor Morrison, who in a recent email to me stated they are “America’s Most Trusted Home Builder 2016”. Why doesn’t America’s most trusted home builder provide a 10-year foundation warranty on their new homes? And why would they ever balk at fixing a foundation that has obvious cracks and issues? Well, that’s what I have been asking myself for weeks now… as my client is trying to work with Taylor Morrison to fix the foundation that has led to cracks including the one pictured here. So, if you are a home buyer, please ask up front, before falling in love with a community or home, does it come with a 10-year foundation warranty. If you are a REALTOR, do the same and make your clients aware that it is no longer required by law that a builder provide a 10-year warranty. Not that long ago, Sweetwater seemed to be a long way out and isolated. Now when I drive to the neighborhood, I am envious of the recently expanded Hwy 71. Two lanes each direction and a turn lane when you come to the entrance of Sweetwater or other neighborhoods up and down the road. And what beautiful views as you drive out Hwy 71. The neighborhood has some nice views, too, and great amenities and schools. Like many new neighborhoods, it takes a little time for it to become popular, but the time has come for this neighborhood. With all the shopping you can desire just 10 minutes away at the Hill Country Galleria, Sweetwater is no longer isolated. The homes are spacious and well laid out with open floor plans and high ceilings, spacious kitchens and bedrooms, and tastefully decorated. A home I’m selling right now is 5517 Brady Bayou Cv, priced at $438,000 and 2999 sq ft. Builders in the neighborhood include David Weekely, Chesmar, Perry, Coventry, Ashton Woods, M/I, River Oaks and Drees. Prices range from $325K on up to nearly $1M. 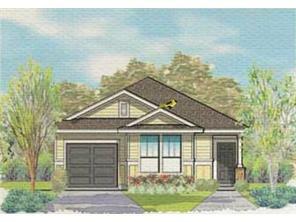 There are a number of homes to choose from – both new construction and recently built. Overall, this is a great community that will continue to grow in popularity as the population of Austin continues to grow. 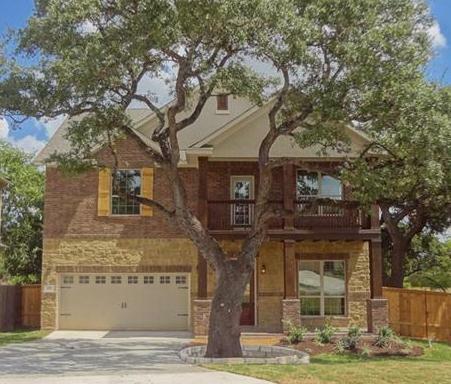 I recently showed some homes in the new South Austin neighborhood of “1601 Stassney” which can be slightly confusing, because the home addresses are not on Stassney, though the entrance to the neighborhood is. This little pocket neighborhood is located West of IH35 just off Stassney near Crockett High School and ACC (Austin Community College). The developer did a very nice job with the entryway, which is a winding road with trees and nice landscaping, a very welcoming entrance. The homes are close together – as in a garden home community. When finished, the neighborhood will be comprised of about 100 detached condos. The community is impressive, and the homes range from $320K-$380K. The front doors are very contemporary looking with 6 horizontal windows surrounded by mahogany. 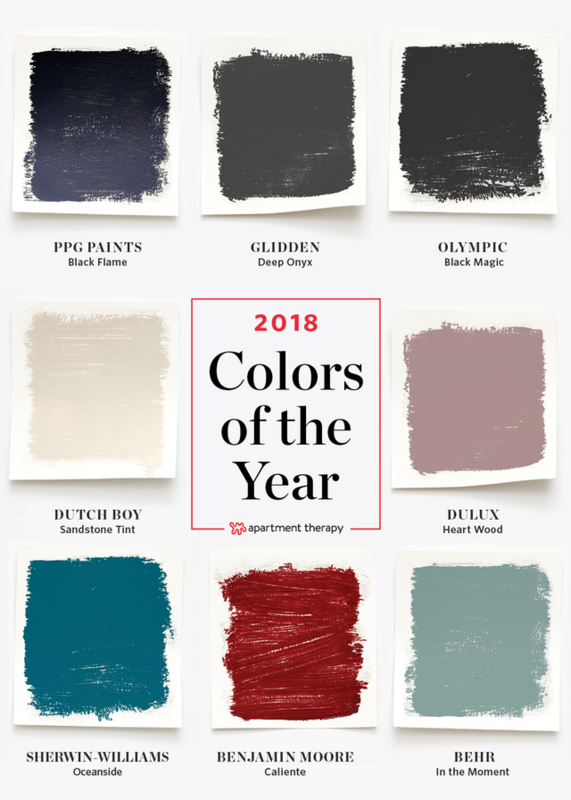 The model homes feature color schemes in grays, the “in” color of 2015 and still lingering. Homes have the “Nest” thermostat, 2-car garages, basket weave privacy fences, and a choice of finishes for the flooring, lighting and fixtures. Overall, this is a nice community not far from downtown with just a few homes and lots still available. New Construction and Mature Trees – A Great Mix! Today I viewed a beautiful new home in the Bridges of Bear Creek – and the unusual feature of this home is the great landscaping including 3 mature oaks trees around the home. It’s not often you find a brand new home with established oaks in the yard. Not only that, the builder planted a row of trees along the back fenceline to help screen the yard from the road behind. So, yes, it does back to Brodie Lane, which is not a great feature, but with the trees and everything else the house has to offer, that shouldn’t be a deal breaker for the right buyer. In fact, I sold a home a few doors down in 2012, and like this home, it was priced lower than other comparable homes in the neighborhood. This home pictured is 2451 sq ft, has 4 bedrooms, 2.5 baths an office and a gameroom. The kitchen has granite counters and a gas cooktop. The builder is Buffington Homes, and the house looks even better in person than it does in the photos!